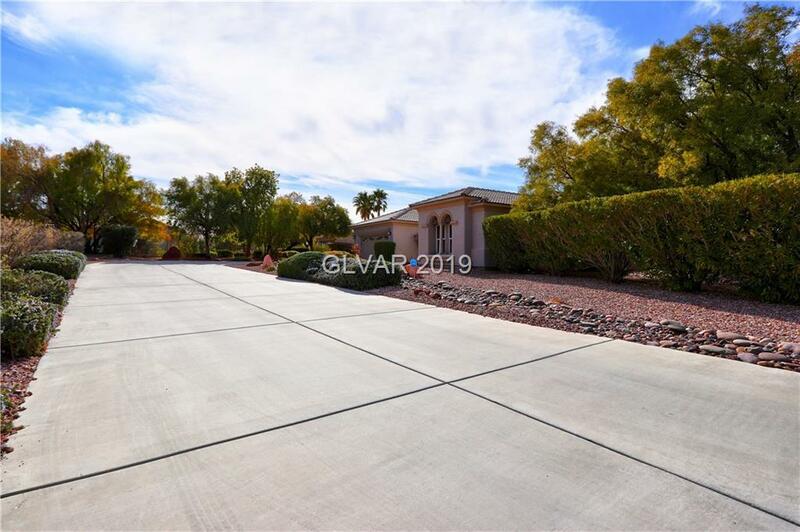 *OVER 1/3 ACRE HUGE LOT* *CUL-DE-SAC* WITH BEAUTIFUL MOUNTAIN VIEW IN THE RESORT STYLE LIVING, AGE-QULIFIED, GUARD GATED "SIENA" COMMUNITY. 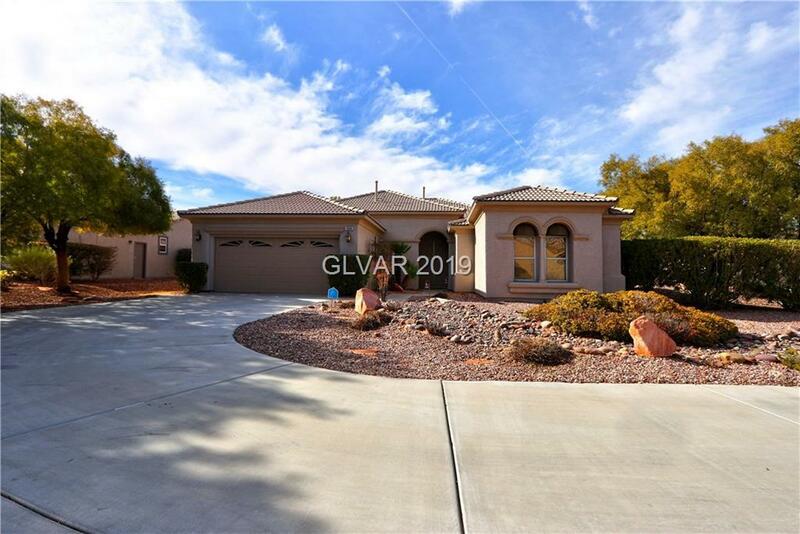 THIS HOME HAS AN OPEN FLOOR PLAN WITH 2 BEDROOM PLUS ENCLOSED DEN. READY TO MOVE IN. 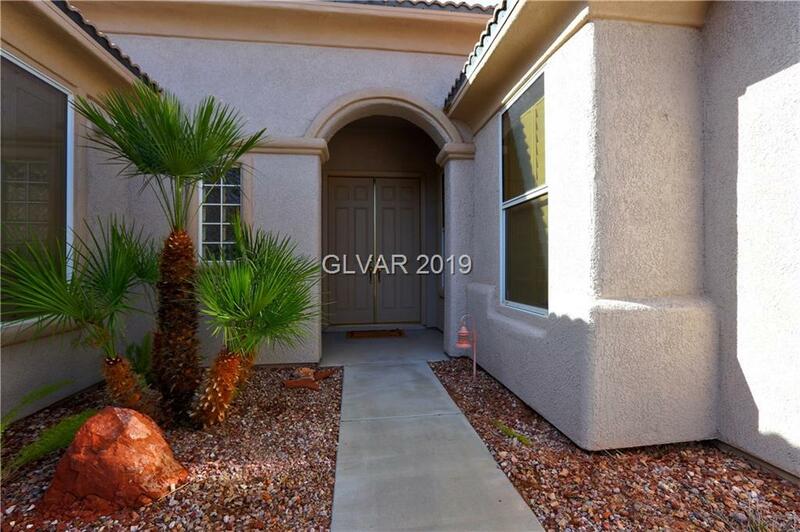 EXTENDED COVER PATIO FOR YOU TO ENJOY BEAUTIFULLY LANDSCAPED BACKYARD. 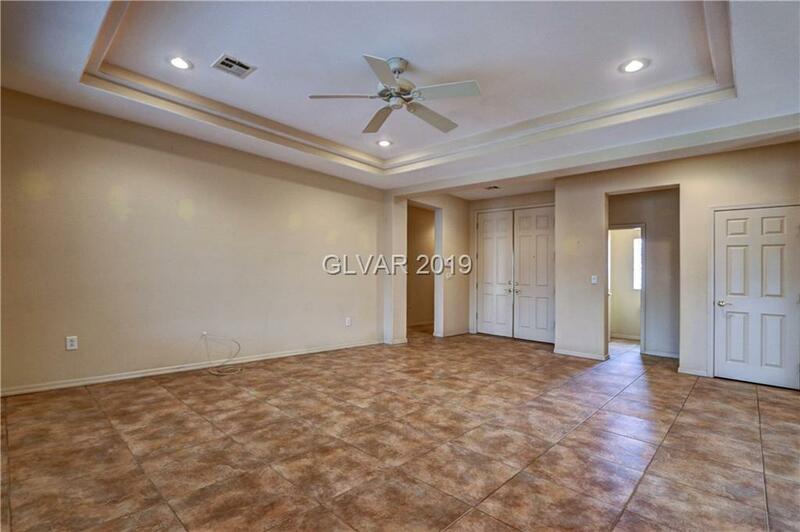 PORCELAIN TILE THROUGHOUT, CEILING FANS, HANSON WATER TREATMENT, TANKLESS WATER HEATER, ALARM, SOLAR TUBES AND MUCH MORE. YOU MUST SEE TO APPRICIATE IT.